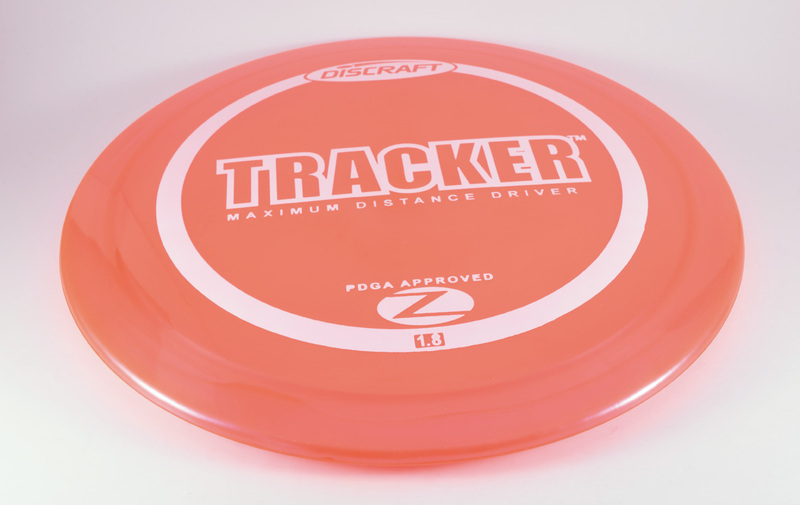 Discraft Tracker - Read Reviews and Get Best Price Here! 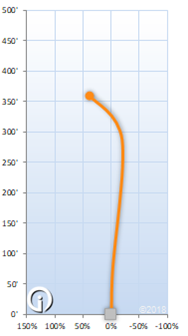 The Discraft Tracker is an overstable (Discraft Stability Rating 1.8) long range driver with a thin rim. This disc is said to have flight characteristics similar to the Buzzz, only longer. It is able to deliver straight flights with a consistent fading finish. The Tracker is available in the ultra-consistent and durable Z-Line plastic. For the 2015 Ledgestone Insurance Open, Discraft Released a very limited run of the Tracker in Cryztal FLX plastic. This run turned out to be super overstable, and Discraft gave this run a stability rating of 3 (the stock run of the Tracker has a rating of 1.6).